According to a report by CNET, Apple is working on a headset that combines both AR and VR. The company is working on an AR/VR headset targeting 8K resolution per-eye. If the report is to be believed, we could be getting our hands on this Apple device as early as 2020. 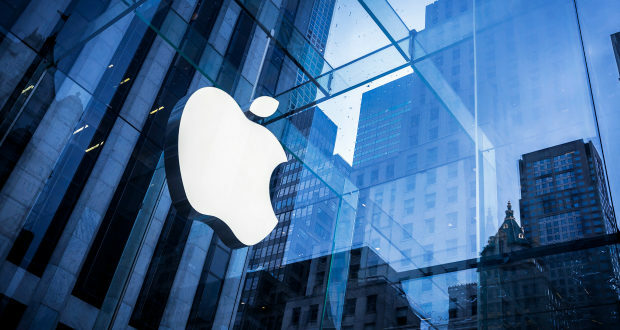 The project is in its early stages so Apple still could change or scrap its plans. According to the report, the project codenamed T288, featuring dual 8k video displays for each eye and also inside-out tracking for the headset rather than external trackers. It would be powered by a dedicated host device with a custom Apple chip, The chips used in future Macs would be similar to what Apple would use in its T288 AR/VR project. It would transmit information wirelessly to the headset, and the box would use a wireless technology called 60GHz WiGig (WiGig 2.0 likely won't arrive until 2019). A second-generation version, called 802.11ay, would boost speeds and range which is better for high-end VR headsets. It would use a 5-nanometer processor and in comparison of the iPhone X which is powered by a 10-nanometer processor, it is faster and more power efficient. Last September Apple launched their wildly popular ARKit augmented reality platform to the welcoming arms of thousands of iPhone developers. A dedicated, hands-free headset capable of running the ARKit platform without the need of an iPhone or iMac. It is notable that, Apple's intense focus over the past year on pushing augmented reality in iPhones and iPads.